The Black Scorpion Pilot – Available Dec 1, 2018! Thanks to the Military Officers Association of America (MOAA) for the mention in their July 2018 Military Officer magazine. Thank you! 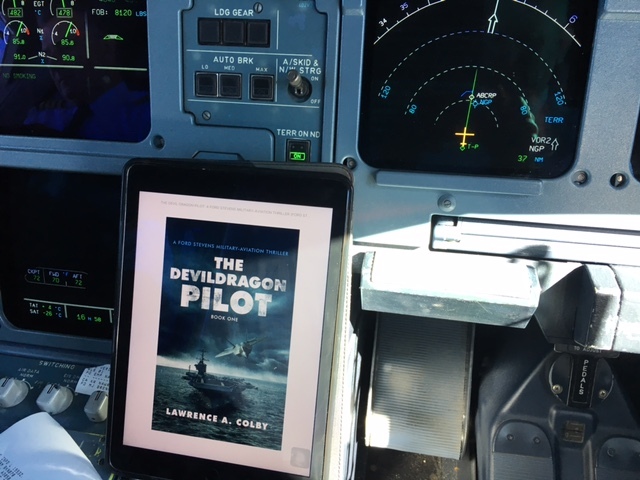 The Devil Dragon Pilot Onboard USS INTREPID and USS GROWLER!